While avoiding unnecessary human contact, and attempting to determine the minimal effort necessary to clean out the garage, I came across penguin sweaters. Penguin sweater. Aztec print. $25 at Ugly Christmas Sweater Sale. 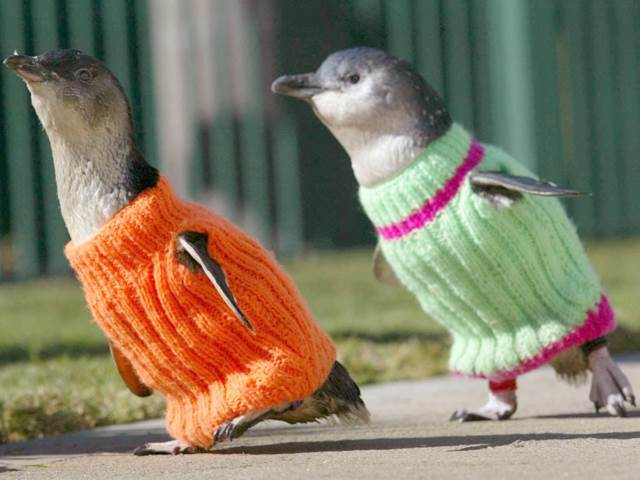 Two Little Penguins, aka Fairy Penguins, aka Blue Penguins, wearing tiny sweaters. Fairy Penguin waiting to be released after an oil spill. A group of penguins in the water is called a raft. A group of penguins on land is called a waddle, rookery, colony, or huddle. First, they are penguins and not just any penguins. 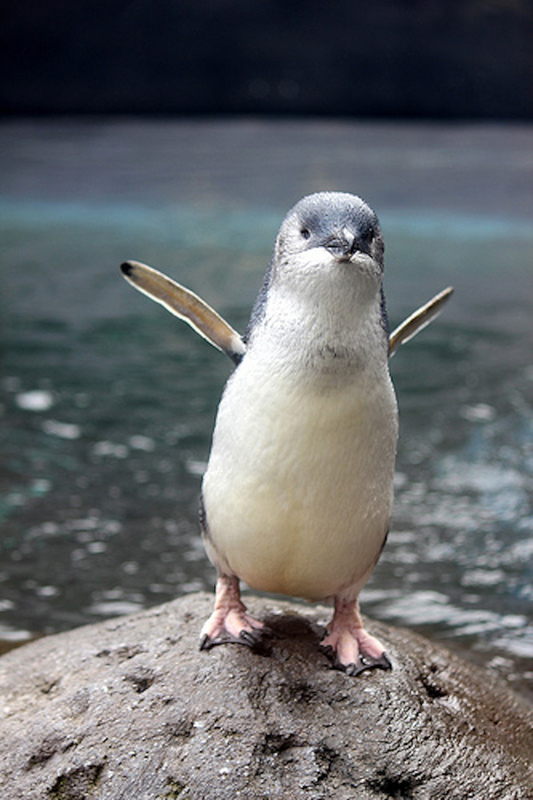 A penguin that has names like Blue, Fairy, and Little is automatically endearing. 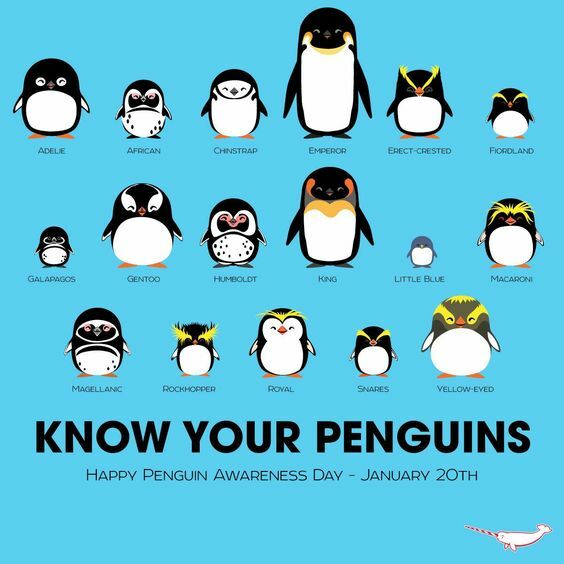 They are tiny, miniature, fit in your pocket and carry one around, penguins. 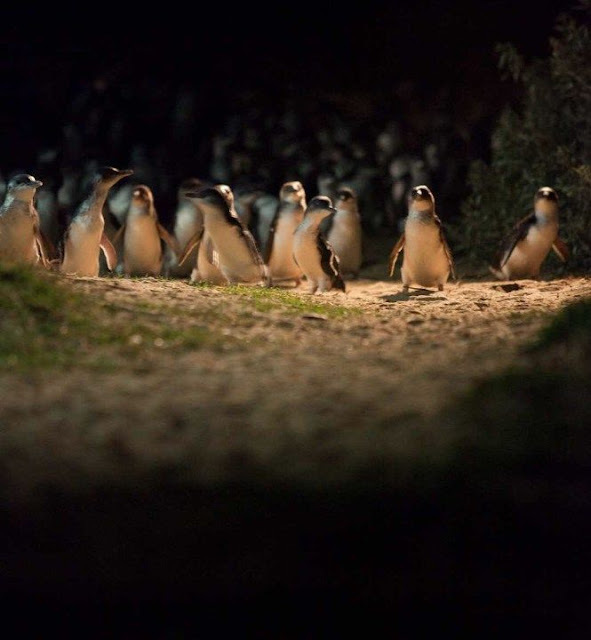 Phillip Island is home to an estimated 32,000 Little Blue Penguins and it attracts half a million visitors annually. Two bits of adorable combined. A fuzzy pink hoodie is probably more fashion than function. And third, unlike dressing Chihuahuas in ballet tutus and accessories, it's for a good reason. After a 2001 oil spill, the Penguin Foundation was able to rescue the hundreds of Little Penguins impacted by the disaster. 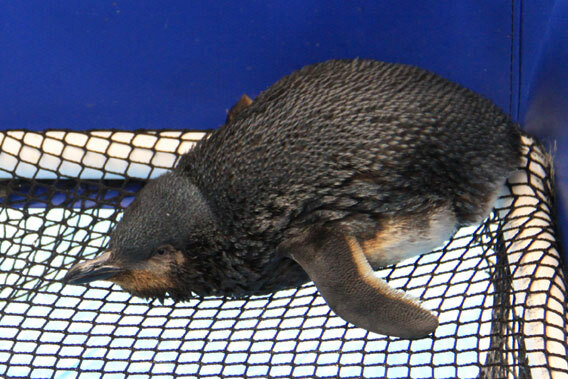 The petroleum clumps the penguins' feathers, hinders swimming, and they lose ability to regulate temperature. The little birds also swallow it when they try to preen their feathers. 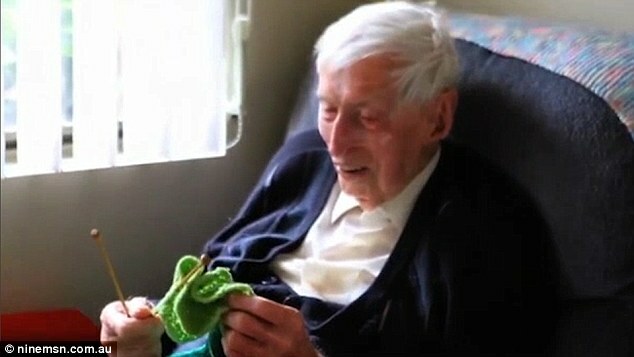 109-year-old Australian, Alfred “Alfie” Date, was one of the devoted penguin sweater knitters. Alfred "Alfie" Date (8 November 1905 to 2 May 2016), the oldest Australian. 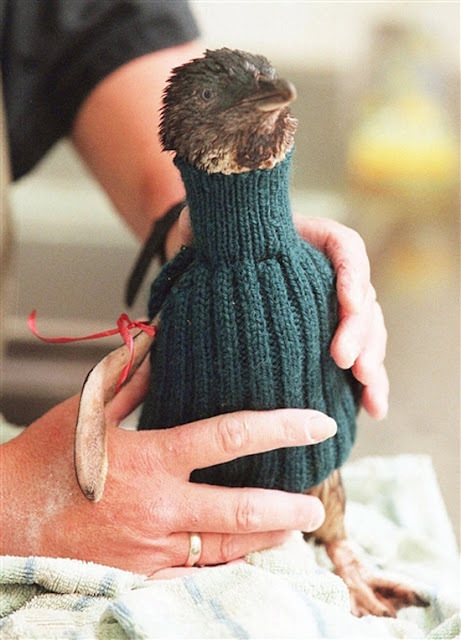 With Alfie's help, the foundation is no longer in need of sweaters, but they have several other options for helping the penguins. 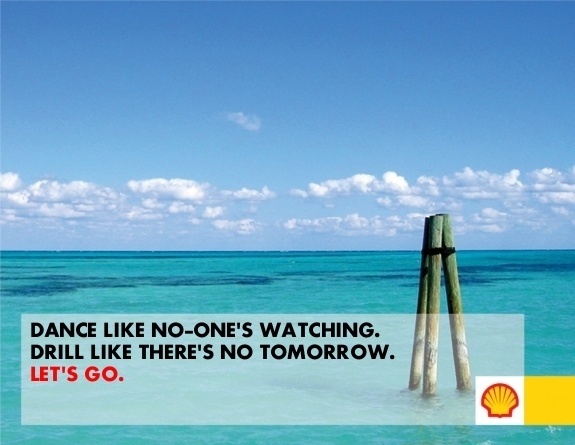 Greenpeace parodies Shell Oil with 'Arctic Ready' advertisements. Because Alfie is not around to watch out for the little guys, no doubt big oil can be trusted to minimize oil exposure and responsibly manage the coastlines. 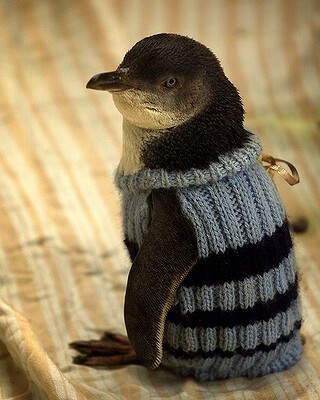 However, like most adorable and happy things, penguin sweaters turn out to not be so great. In 2011, MV Rena, a grounded container ship, spilled 350 tons of oil in the Bay of Plenty. Thousands of New Zealand's seabirds were killed. 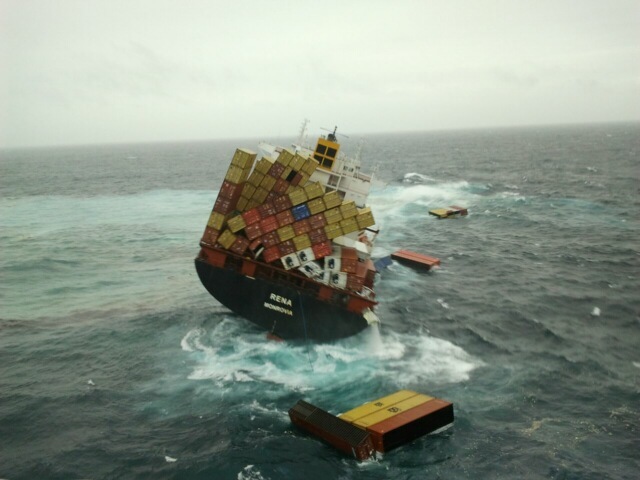 Container ship Rena leans precariously to one side after hitting a reef. The executive director of the International Bird Rescue explained the problem with penguin sweaters. It’s common to see skin burns and irritation on birds that have heavy oil on their feathers. The last thing we want to do is to put something over their feathers that causes the oil to be pressed against their skin. To help the birds stay warm and limit the amount of preening, we only have to do one thing — house birds in a warm, ventilated area. 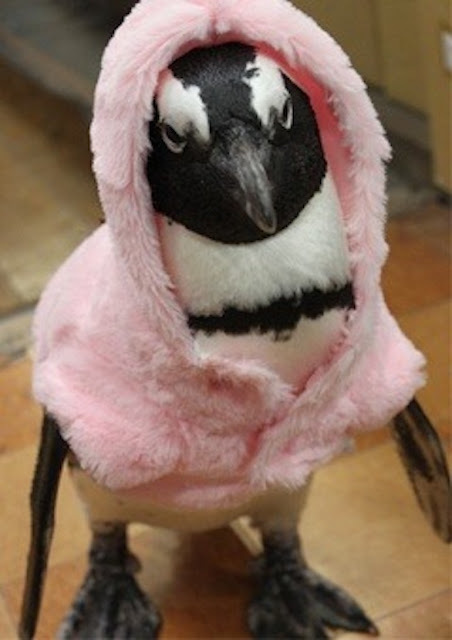 Any handling or wearing of anything foreign to them contributes to the penguins’ stress. Reducing stress is our biggest challenge in an oil spill. 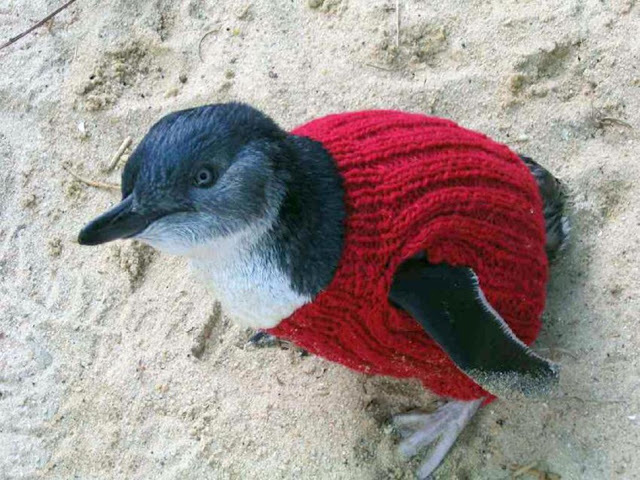 Sweaters can be cumbersome and require a secure fit to ensure that the bird will not become entangled. 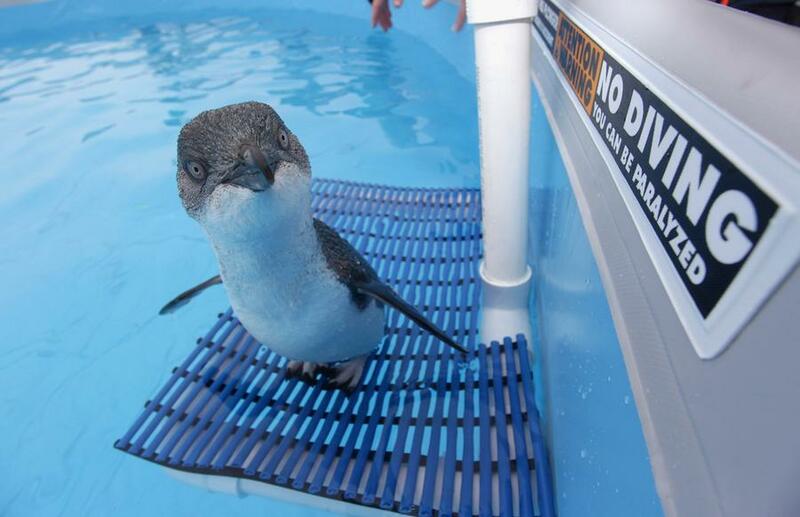 Little Blue Penguin rescued from the Rena oil spill. In every oil spill where we have cared for penguins, International Bird Rescue has had at least an 80% release rate, and none of these birds wore sweaters. 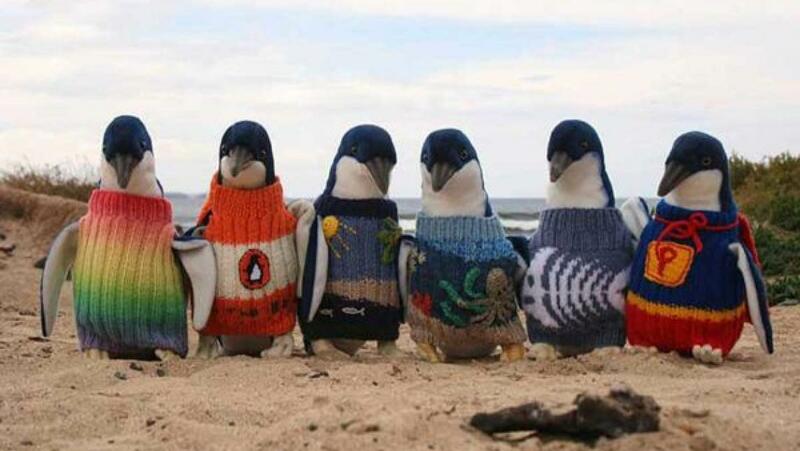 Well, that isn't nearly as fantastic for the knitters or appreciators of penguin jumpers. 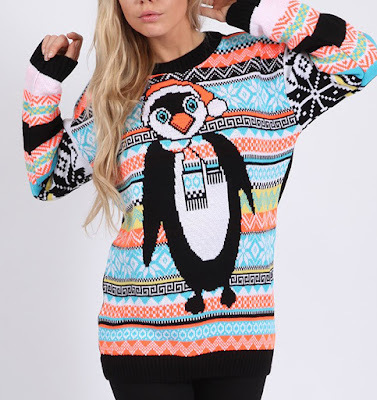 Although foundations have been able to increase awareness with cute penguin photos and have some benefit from the sale of plush penguins wearing excess sweaters. Oil spills haven't been the only penguin extinction threat. 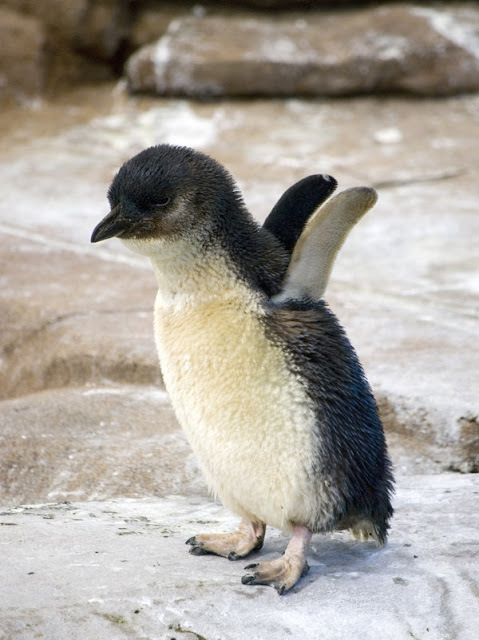 New Zealand is home to one-third of the world’s penguins including six of the world's 18 penguin species. In the early 1900s, Joseph Hatch, a New Zealand entrepreneur was responsible for killing over 3 million penguins. He rendered their blubber and sold the resulting penguin oil . . . which makes him a horrible person. European Red Foxes, an introduced species that, SURPRISE!, have had disastrous consequences to the Australian ecosystem, nearly eradicated an entire colony of Little Blue Penguins on Middle Island. Little Blue Penguins on Middle Island in Australia. 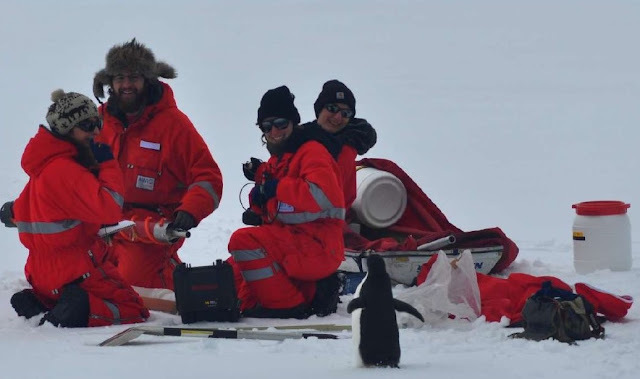 According to the Penguin Preservation Project, in 2005, "We went from a point where we had around 800 penguins down to where we could only find four." 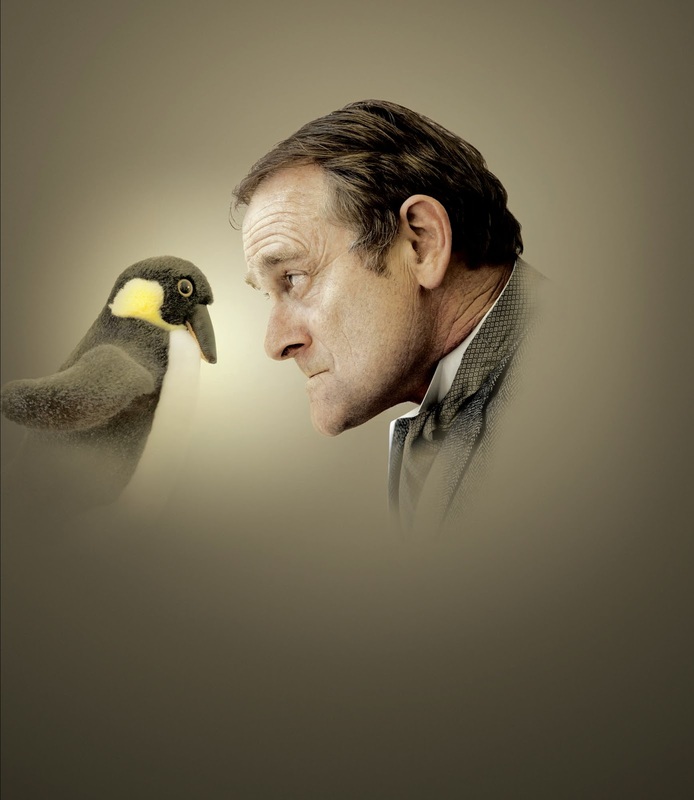 Promotional poster for Hatch or The Plight of the Penguins, a 2009 play by the Auckland Theatre Company. Had Joseph Hatch been around, he may have attempted to annihilate the foxes . . . before rendering the rest of the penguin inhabitants to turn into oil. 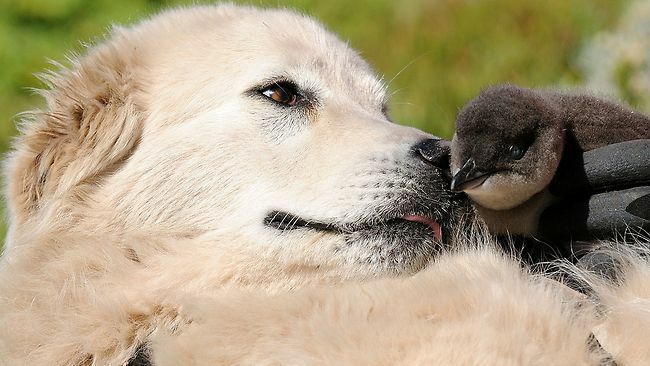 A Maremma sheepdog meets a Little Blue Penguin on Middle Island. 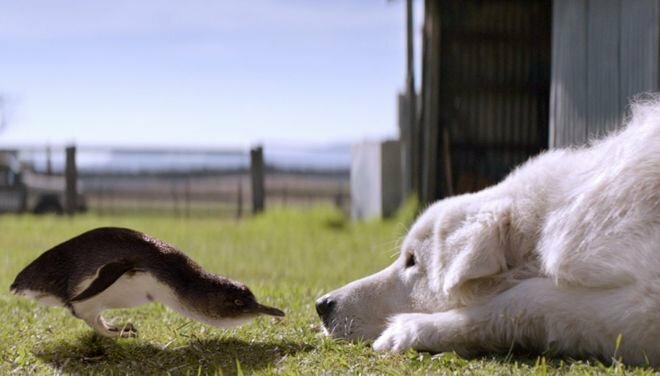 The movie Oddball and the Penguin is the story of the first Maremma to guard the birds. Eventually, Maremma sheepdogs were trained to live on the island, and protect the colony. A Maremma sheepdog hanging out with a Little Blue Penguin chick. 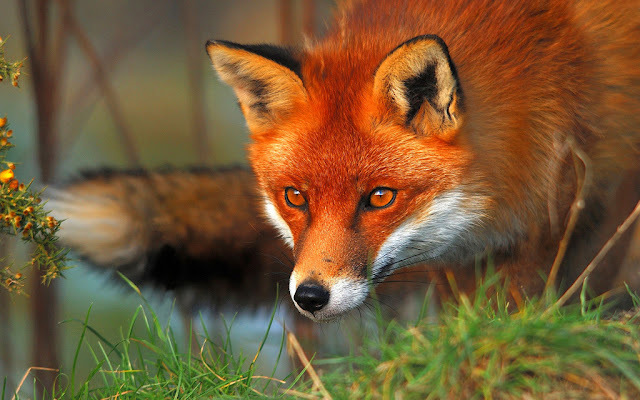 Humans don't live on the island and it is the first time dogs, living independently, guard an indigenous species. 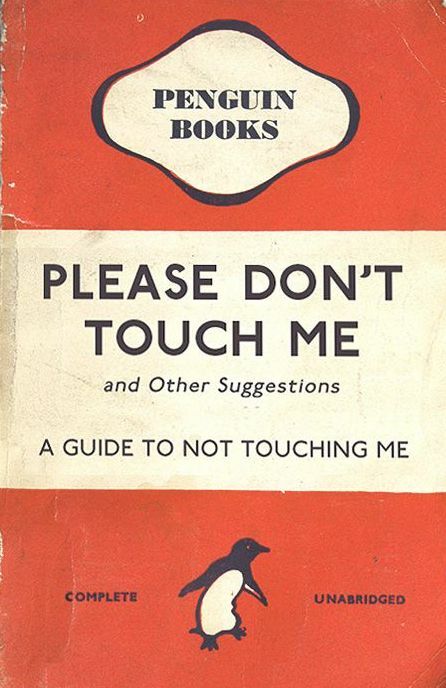 Do not disturb the penguins. 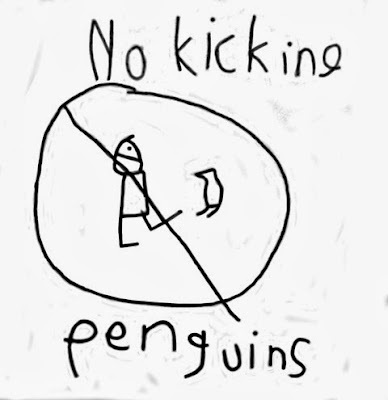 The "No Kicking Penguins" sign was drawn by a seven-year-old after his mom kicked a blowup penguin to move it out of the hallway. A curious penguin . . . 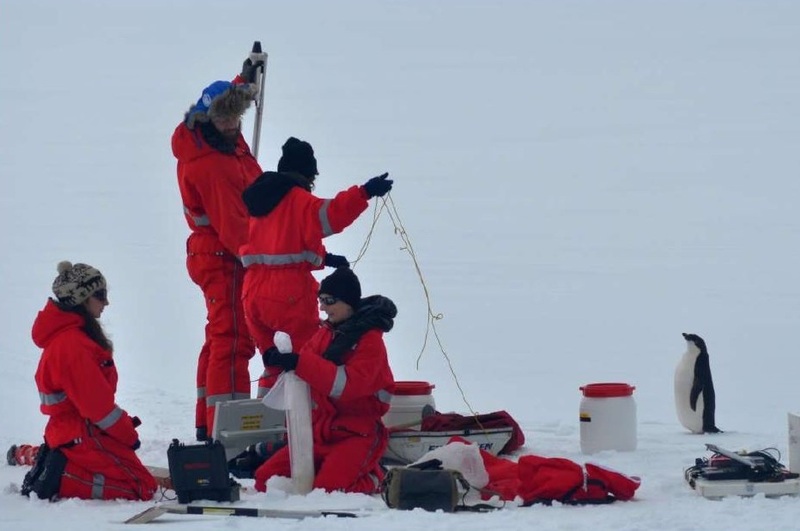 Humans in Antarctica is a recent phenomenon and the ingenious penguin population hasn't evolved the stay away from potential land predators gene. and an amused research group. They tend to waddle around, rummage through equipment, and hang out underfoot. 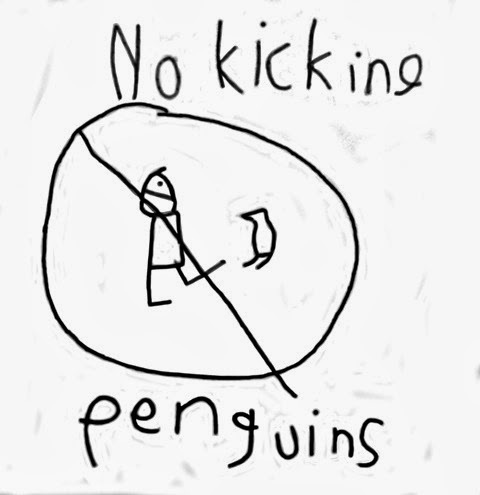 There are penalties under U.S. law and the Antarctic Treaty against disturbing penguins. Antarctica adopted the illustration after it was posted on Reddit. 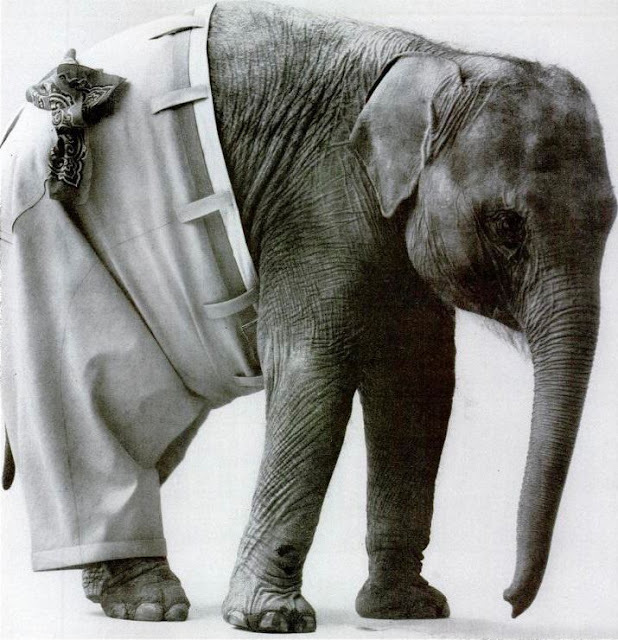 Now let's talk about elephants in pants. . .